图库插图: Asia famous Landmark paper art. Global Travel. 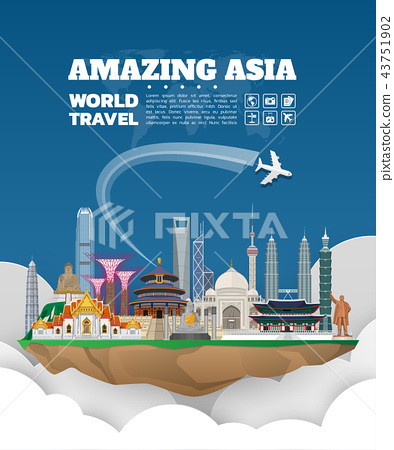 Asia famous Landmark paper art. Global Travel And Journey Infographic Bag. Vector Flat Design Template.vector/illustration.Can be used for your banner, business, education, website or any artwork.